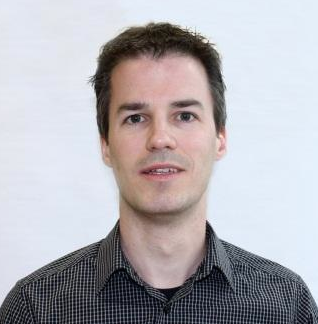 Serge Bisson is a member of the Mechanical Integrity Group at GCM Consultants, based out of Montreal, Canada. Mr. Bisson graduated in 2005 from UniversiteÌ Laval with a BSc in Engineering Physics, with a specialization in Materials. He is a member of the following Canadian engineering orders: Quebec (OIQ), Alberta (APEGA), and Saskatchewan (APEGS). Over his career, Mr. Bisson has performed as a lead piping stress engineer and as a lead stationary equipment engineer on small to large projects. He also has completed many fitness-for-service evaluations of older, damaged stationary equipment and piping systems.